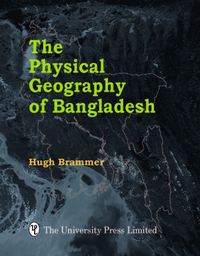 Hugh Brammer (M.A. 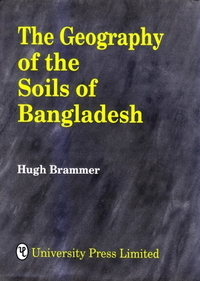 Geography, Cambridge University, 1951) worked on reconnaissance soil surveys in the Gold Coast/Ghana 1951−61, then joined FAO to organise the reconnaissance soil survey of East Pakistan 1961−71. 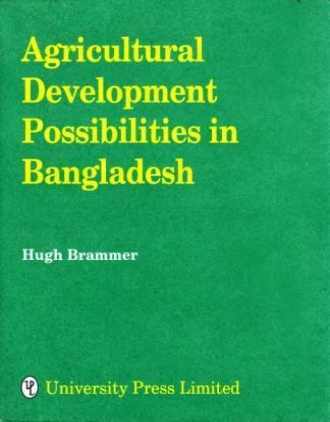 After serving as Senior Soil Scientist in Zambia 1972−74, he returned to Bangladesh in 1974 to serve with the Ministry of Agriculture as land use (later agricultural development) adviser until his retirement from FAO in 1987. 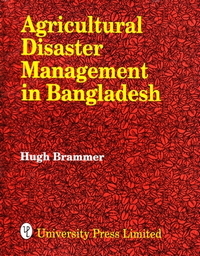 Mr Brammer then worked as a consultant for FAO and the World Bank until 1995, including for Bangladesh’s Flood Policy Study (1989), the Flood Action Plan (1989−95) and a Greenhouse Effects Study (1992). 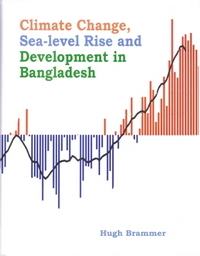 He subsequently wrote seven books on soils, agriculture and land use in Bangladesh, published by UPL. 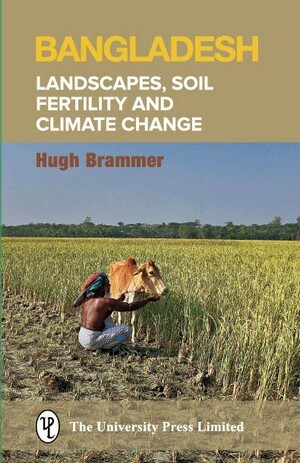 In 2006, Mr Brammer initiated a comprehensive study of arsenic in groundwater in the Geography Department, University of Cambridge, which culminated in joint authorship of Arsenic Pollution: A Global Synthesis (Wiley-Blackwell, 2009) and publication of several journal articles on the impacts of arsenic contamination on agriculture. Since 2007, he has assisted a study to produce a guideline on the use and interpretation of pre-partition maps of Bengal held in British museums and libraries. He is currently supporting a number of studies on arsenic contamination of soils and rice in Bangladesh. 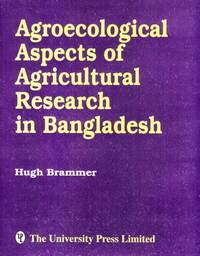 Mr Brammer was awarded the Bangladesh President’s Gold Medal for Agriculture in 1979. FAO’s B.R. Sen Award in 1981, the Order of the British Empire (O.B.E.) by the British Government in 1987 and the Royal Geographical Society’s Busk Medal for Scientific Discovery and Research in 2006.